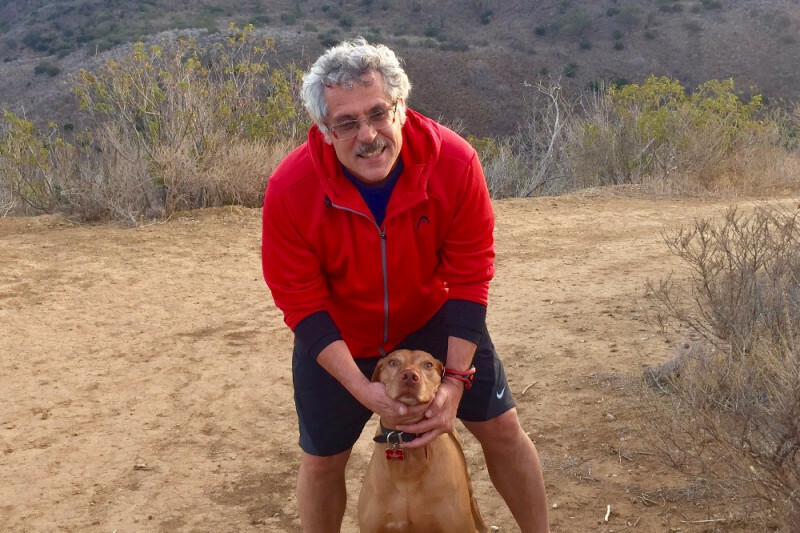 Fundraiser for Grigory Rodchenkov by The FairSport Team : How is Grigory? Update. last week the New York times wrote about Grigory's diary and what is included. In addition Oswald Report by the IOC confirmed that Grigory is a reliable witness and his information is truthful. Thank you all for the support to Girgory and the work we are doing to protect him. You can see that this is far from over and that Grigory needs help and support in his mission to make things right. Please help with a donation or by sharing this campaign, https://www.gofundme.com/how-is-grigory, with your friends and family." You may already have seen the Netflix documentary Icarus. The film’s main character, Dr. Grigory Rodchenkov, is still okay, but we don’t know how long this will last. If we are to believe the press in Russia, his life is at serious risk. Putin has declared him Russia’s “public enemy #1” and – as you may know – a number of Putin’s enemies have met suspicious deaths. Icarus shows the type of person Grigory is: funny, smart, and courageous, despite his role as a key player in Russia’s state-sponsored doping programs. Before he ran the doping system for the Sochi Olympics, Russia institutionalized him, and kept him caged and drugged. Russia released him with directions to cheat the world by constructing an elaborate doping system, allowing Russia to capture more gold medals in Sochi. When the scandal surfaced, Grigory escaped Russia after recognizing he was in real danger. In May 2016, while in hiding in the United States, he risked his life to expose this state-sponsored doping program to the New York Times and quickly became the most important whistleblower in the history of sport. We are FairSport.org, a group of supporters who want to help Grigory move forward with his life. For obvious reasons, he cannot work, but his bills are mounting. His safety is in jeopardy, and he not only needs additional security and safe food and housing, but also the means to fund the legal team that is supporting him through his continued efforts, investigations, and immigration needs while he soldiers on toward his goal of unveiling a system fraught with decades of corruption. We are supporting him and asking you to help us as well! Together we can all help more athletes get their justly deserved medals. Grigory needs to be a witness in cases brought on behalf of 100s of athletes that were cheated during decades of Olympics and World Games. But we can only do this if we can keep Grigory safe. Two of his close associates in Russia have met untimely deaths in the aftermath of the scandal. FairSport is a 501c3 organization created to advocate for clean sport and to protect whistleblowers. Funds raised from this GoFundMe campaign will be placed in a restricted FairSport bank account dedicated to supporting the future life and protection of Grigory.